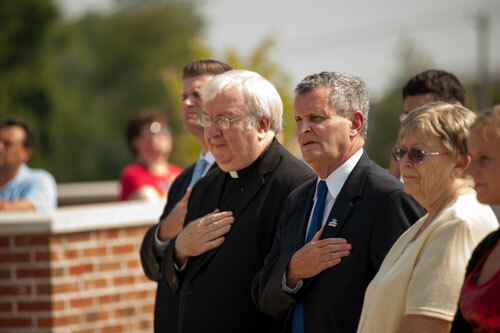 On July 20, 2013, State Senator Lisa Baker (20th District) and State Senator John Yudichak (14th District) partnered together to memorialize deceased Federal Corrections Officer Eric Williams '99 who was tragically killed in the line of duty. Family and friends gathered at the site to memorialize Williams with a permanent plaque which is inscribed, "It Is Not How This Officer Died That Made Him a Hero. But How He Lived!" 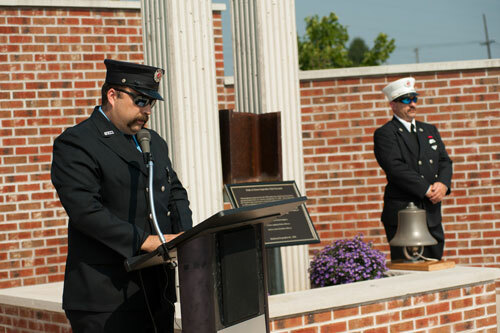 Eric's memorial plaque joins more than 100 other plaques, bricks and benches that are placed around the memorial. 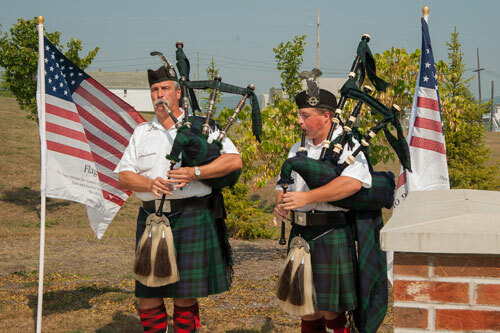 The Walk of Honor was the idea of Mrs. Phyllis Carlo, of Wanamie, to honor her son, Michael Scott Carlo, a NYFD firefighter who lost his life saving others on September 11, 2001 in the World Trade Center. 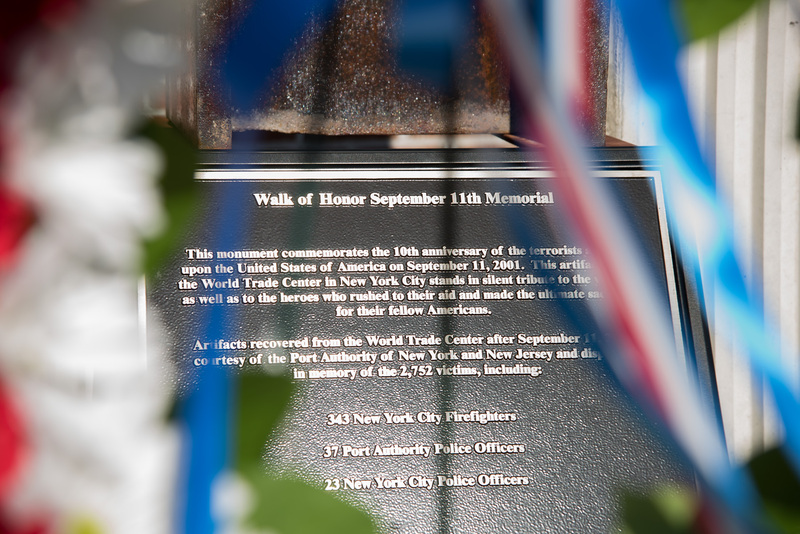 This site was dedicated in 2010 and has grown to include a piece of the World Trade Center as its centerpiece. 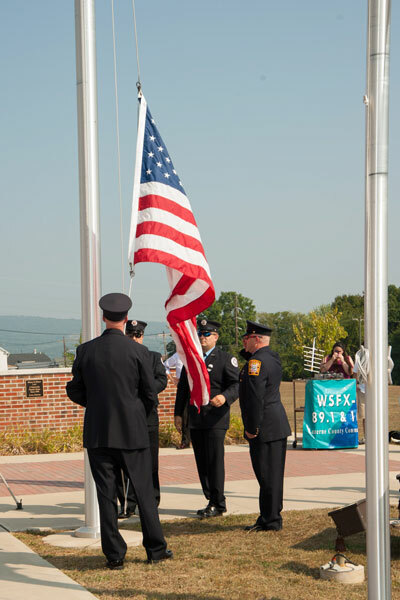 The College hosts a Community Safety Day and September 11th Remembrance Ceremony annually to recognize the everyday heroes in our lives. 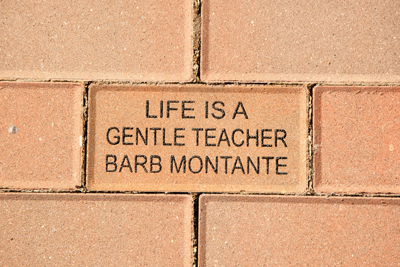 Bricks: Available in three sizes and can be engraved with 3 or 6 lines per brick depending on size ordered. Each line can fit 14 characters, including spaces and punctuation. Bricks will be ordered in lots of 25 and will be randomly placed annually. When your brick is placed, you will be contacted via mail, to inform you of the location of the brick. 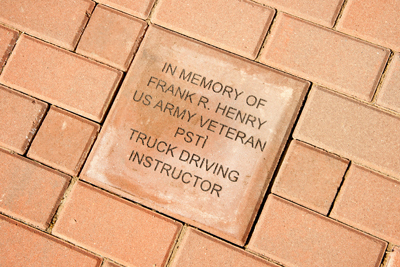 Plaques: 12" x12" bronze plaques are available for engraving and placement on the brick walls within the Walk of Honor. 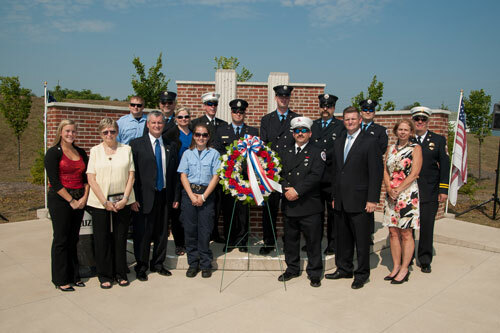 There are walls within the site dedicated to "Fallen Heroes" which includes first responders who died in the line of duty; living and deceased first responders; and alumni, friends and family. Benches: Our memorial benches are 4' long and made from sturdy, weather-proof, HDPE recycled composite board. The engraving on the bench plaque can be up to 22 characters per line, up to 3 lines. 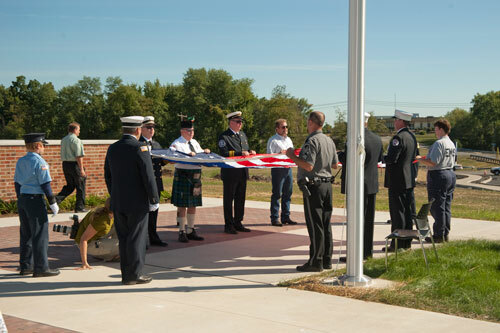 Benches can be placed either at the Walk of Honor site or in designated areas around main campus. 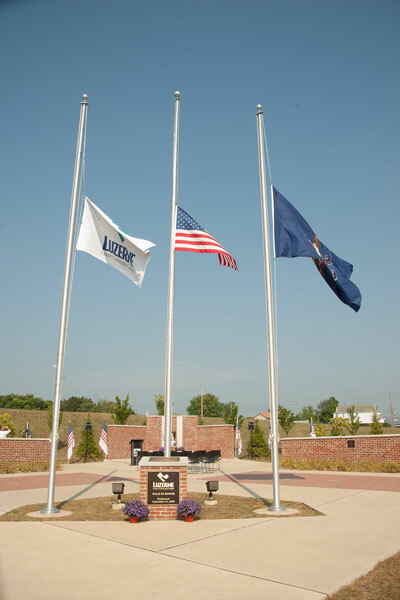 Your support will serve as a lasting permanent legacy at LCCC. 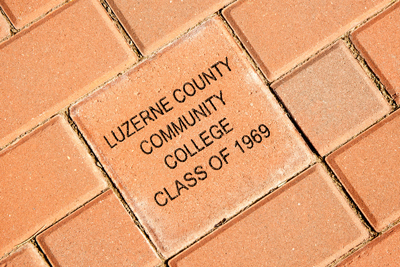 Proceeds from the brick purchases will support local training programs and the perpetuity of the project. 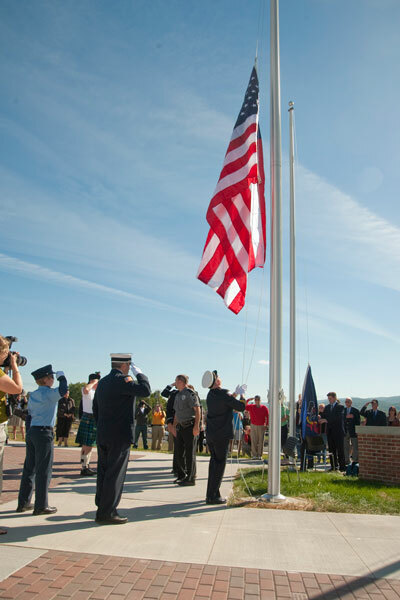 By investing in this project you will forever be part of both LCCC's history and its future. Purchase a brick, plaque or bench on-line now!